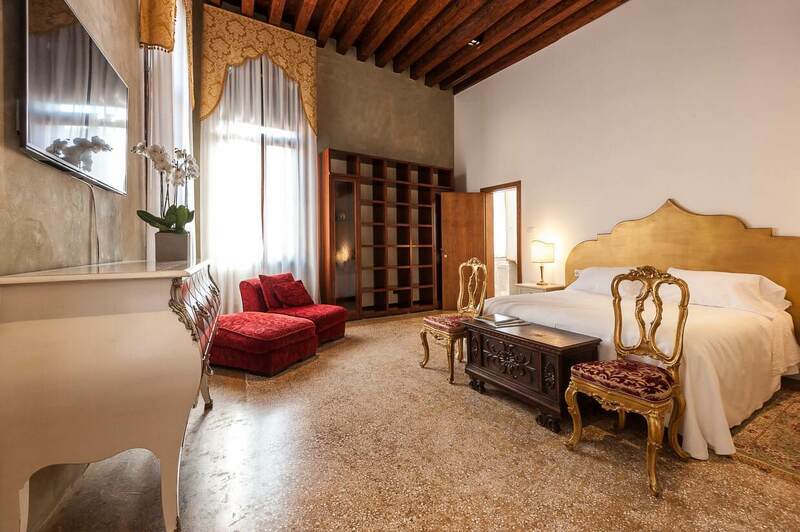 B&B Ca Cappellis Venice: a guarantee, to experience a vacation in the pursuit of beauty. 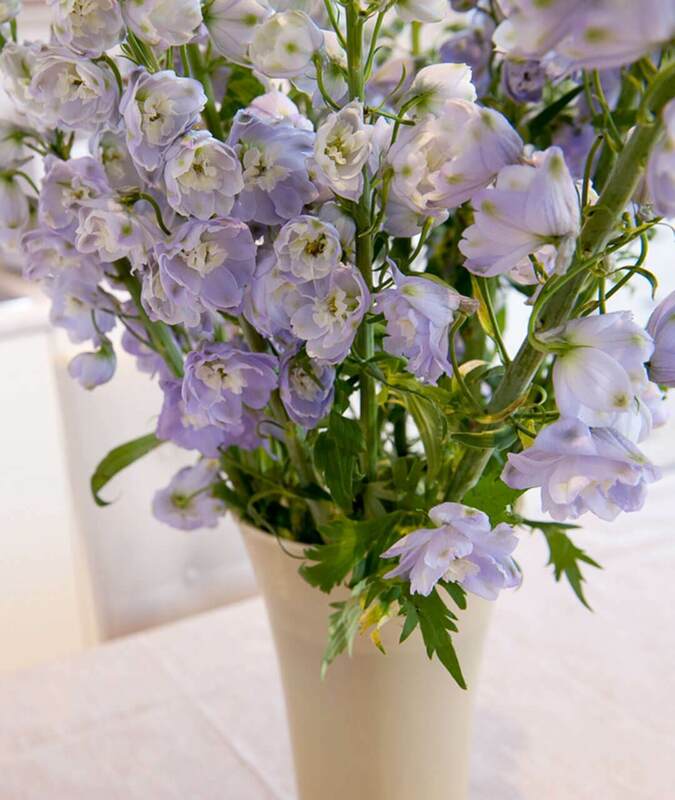 If you dream of a unique environment, where the B&B atmosphere is combined with a breathtaking luxury, then come and visit us. 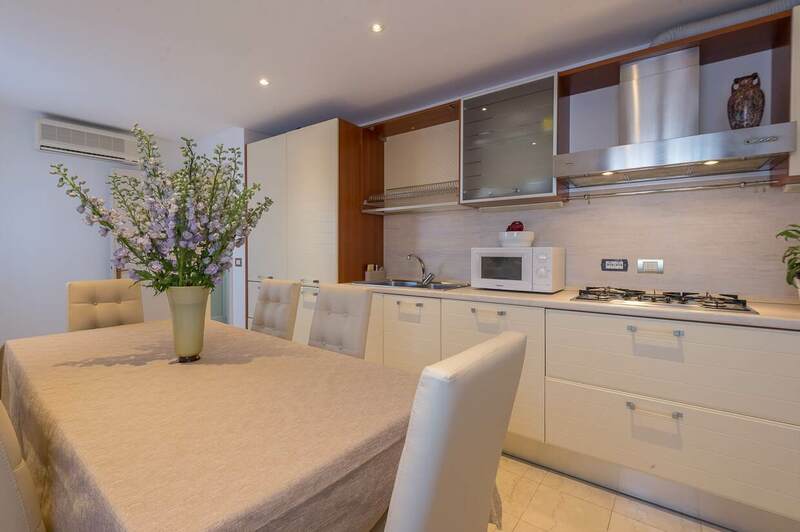 You’ll be able to choose among the exclusive elegantly and refinely furnished detached units and rooms of this fourteenth-century age-old villa that once belonged to the merchant, Piero Cappellis. 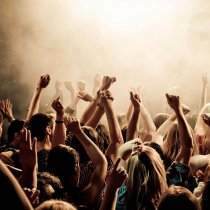 Our courteous and professional staff will cater to your every need with a smile. 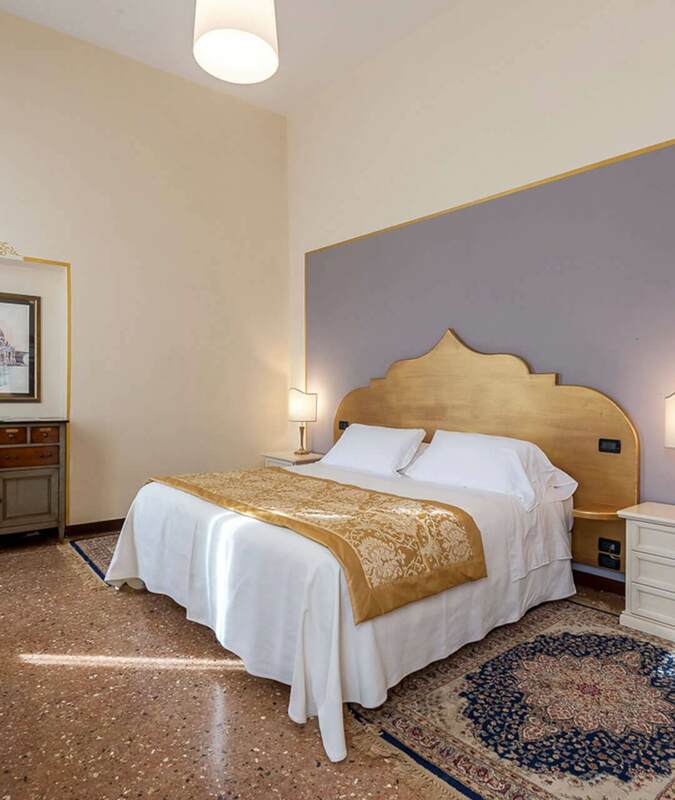 Thanks to our strategic location, close to St. Mark’s Square and the Civil Hospital, you can easily reach us even with the public transportation. 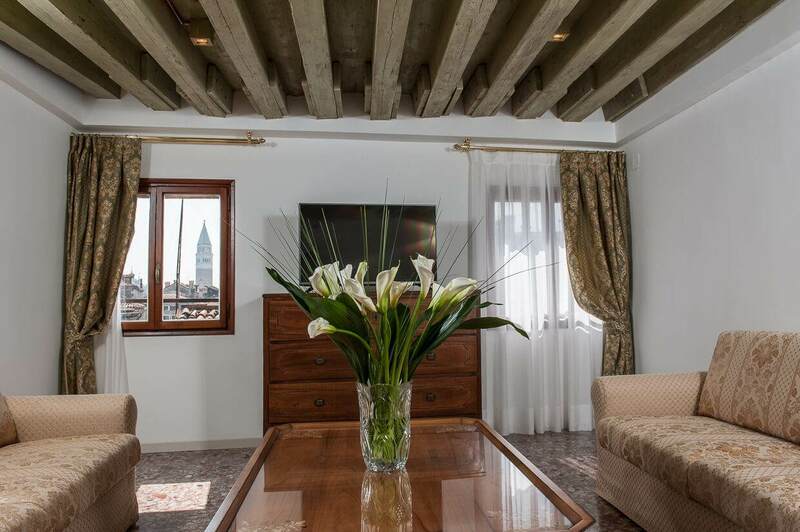 Book online, to take advantage of the best available price: and may your Venetian fairytale begin! 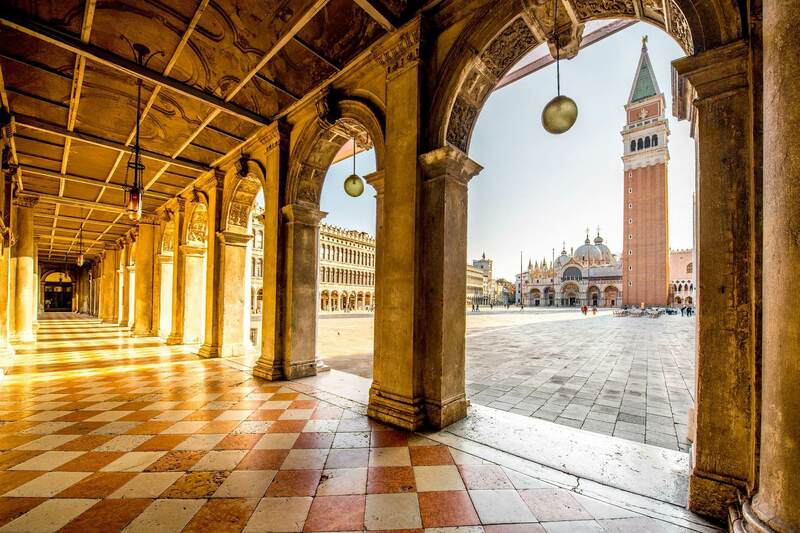 If I were to look for another word to replace “music” only Venice would come to mind.